*Phone (908) 233-1628 or send an e-mail to namiunioncounty@yahoo.com for current schedule of speakers or to request further information. 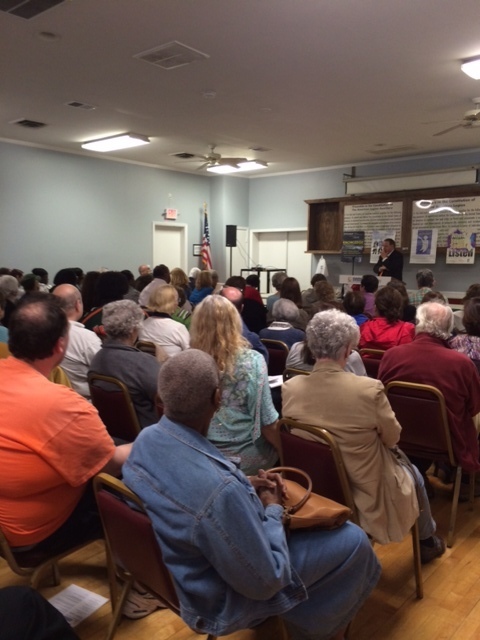 NAMI Union County hosted Senator Codey at their public meeting in April 2016, with a packed house of nearly 90 people. 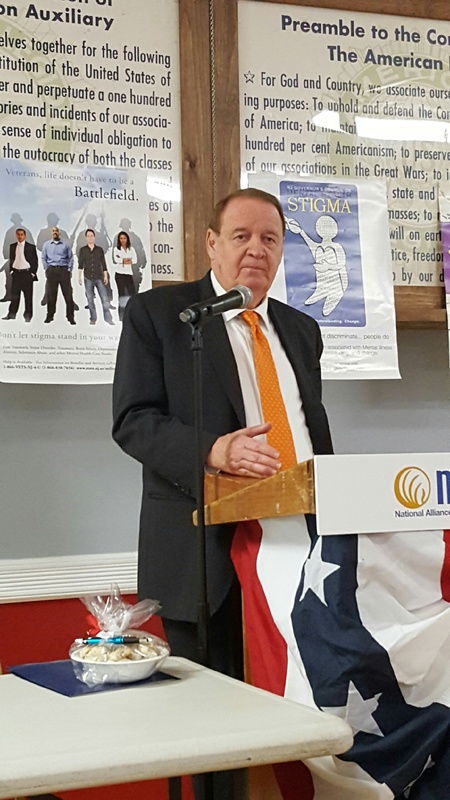 Senator Codey has been a long-time proponent of improving services for the mentally ill. He and his family have established a private foundation to support programs benefitting mental health issues.